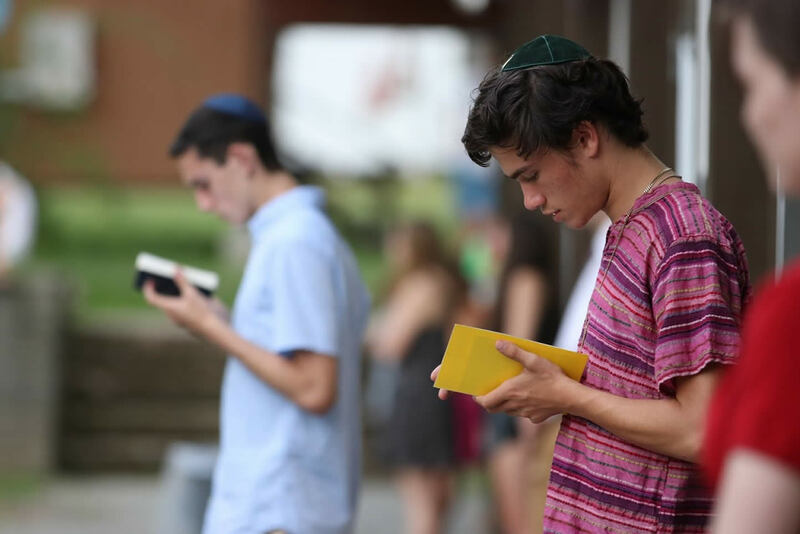 BBYO strives to welcome all Jewish teens, regardless of background, denominational affiliation, gender, sexual orientation, or socioeconomic status, including those with a range of intellectual, emotional, and physical abilities. 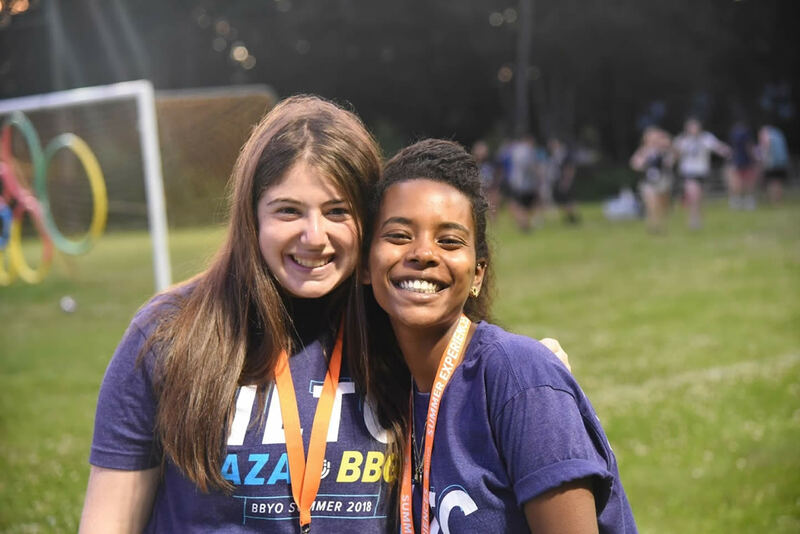 BBYO integrates teens with special needs into existing programs at a chapter and regional level as well as throughout summer overnight leadership experiences including CLTC, ILTC and International Kallah. 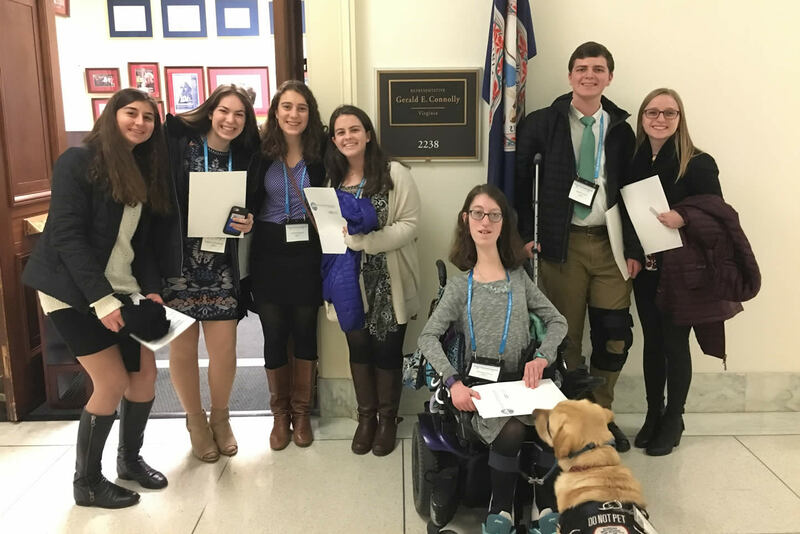 See how BBYO teens are taking action and advocacy to the next level. 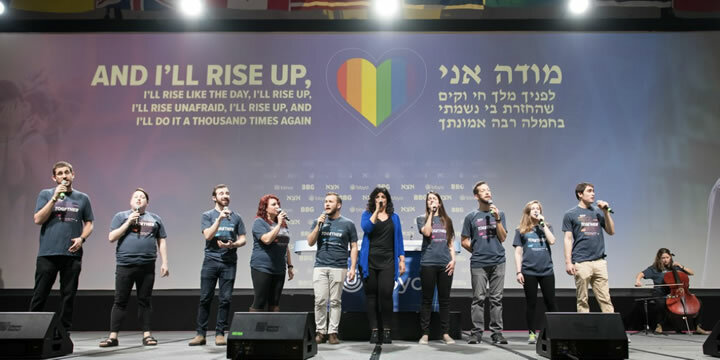 Learn how BBYO provided an inclusive experience to thousands of participants at IC 2018. We look forward to collaborating with you so that we can address each member’s specific needs. 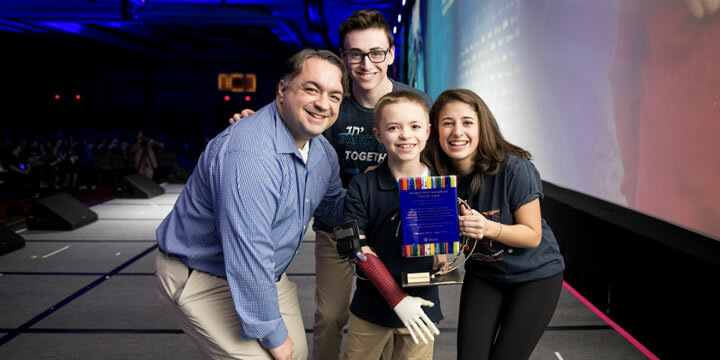 Please reach out to our Director of Inclusion, Ari Handel, to learn more.